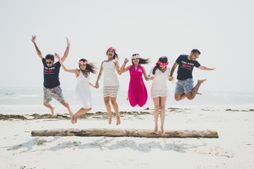 Where to Find Bachelor/Bachelorette Party Essentials Online! Bachelor and Bachelorette parties are just so exciting and fun! 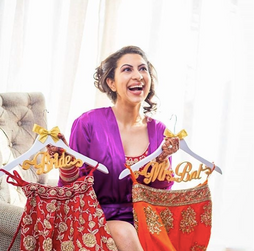 That's the time when the only agenda on the bride-to-be or groom-to-be's mind is to have a lot of fun! And whether it's a destination party, at a club or even at home, fact is that they aren't complete without props and favours... which range from cute and innocent to down and dirty! Here's info on where to buy them... directly or discreetly! Many of them even give clients options to personalise stuff! Confettish Innovations Confettish Innovations★ 4.8 from the WMG Vendor Gallery has some seriously cute and refreshing stuff! What's better is that they even customise and personalise stuff to suit your needs! 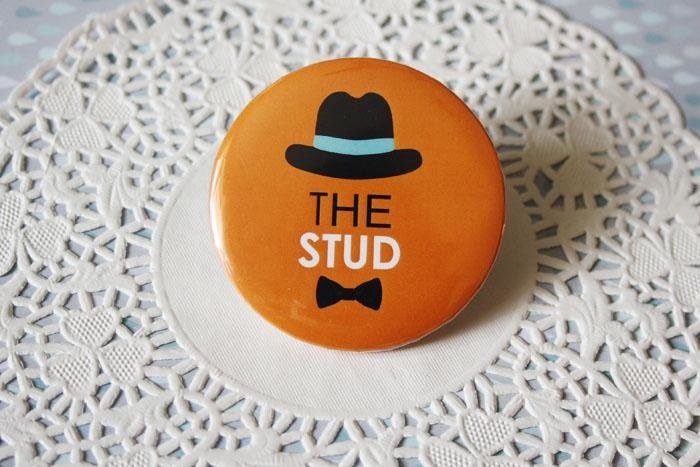 From badges to bridesmaids kits and even personalised liquor bottles and shot glasses, they do it all! Dotted i Bangalore-based Dotted i from the WMG Vendor gallery has balloon bouquets, bandaids, cupcakes, slippers, notebooks, sashes for Bachelorette parties.. super adorbs stuff! They deliver across the country. Design Tuk Tuk If funky & offbeat props and invites are what you're looking for, then check out Design Tuk Tuk★ 4.6 from our vendor gallery. They can even customize stuff for you, and they ship domestic and internationally as well! 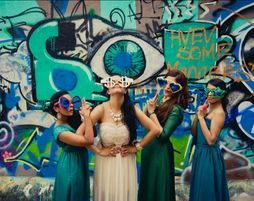 The Joy Factory Pune-based The Joy Factory★ 4.9 from the WMG Vendor Gallery do Bachelor/Bachelorette-themed party boxes, decor, personalized stationery, cake toppers and other cutesy stuff for parties. Twisted Threads Twisted Threads★ 5 also do a lot of personalised stationery for such occasions like buntings, placards, invites and decor stuff. Cupidity Cupidity from Mumbai does party favours, photobooths, phone covers, invites and a lot more other fun stuff for Bachelor parties! Props and More Props & More do all sorts of placards, glasses, stick frames etc for parties, including customised ones for a fun Bachelor party! Funcart www.funcart.in has a massive collection of party props and favours for every occasion, especially Bachelor and Bachelorette parties... including some very X-rated ones if that's what you're looking for! 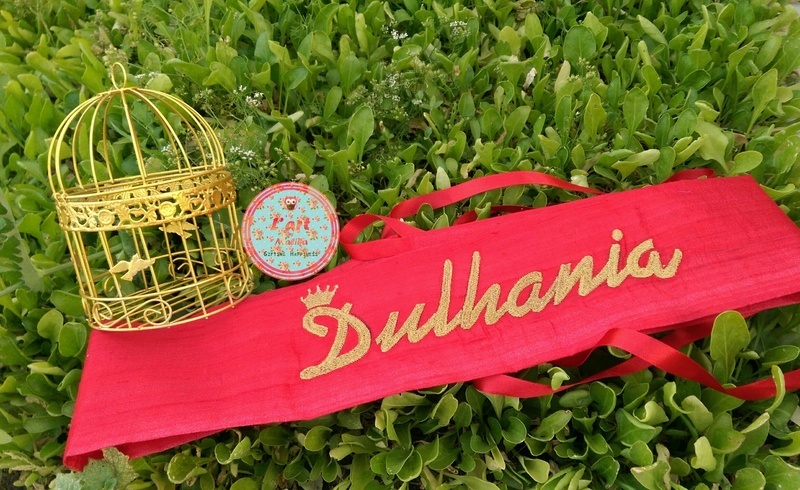 Partyhunterz http://www.partyhunterz.com has more stuff for Bachelorette parties, which includes your sashes, lanterns, balloons, badges etc. Not so much for the boys! Wannaparty www.wannaparty.in has more or less everything you would need for a Bachelor/Bachelorette do, including some naughty props! They offer COD and deliver all over the country, although their delivery is the fastest for Delhi. Pretty Ur Party This cute lil online store has a 24-hour shipping thing for last minute parties. Plus, their serve-ware is so cute and they have the prettiest bar supplies - what's not to love? Amazon Check out stores like Madcaps, Untumble, Party-Anthem, Theme My Party, My Party Suppliers which stock some essentials and fun props for Bachelorette parties on Amazon. The best part is, some of them even deliver the very next day... for the last-minute realisation type friends! 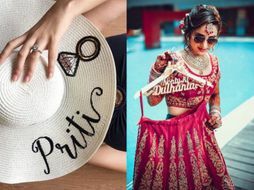 Personalised Bridal Merch You Can Get Under A 1000 Bucks! 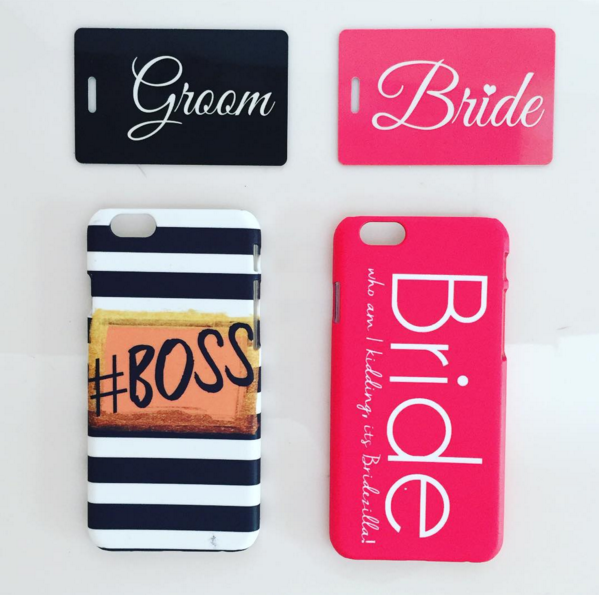 13 Items For Your Wedding You Can Actually Buy Online! Thinking Of DIY-ing Your Decor? Here Are Some Affordable Wedding Props And Where To Shop Them From! This Bachelorette Party Is Super Fun And It Includes...Boys!!! 20 Ways To Have a Kickass Bachelorette Party On a Budget! This Is The Hottest Bachelorette/ Bachelor Party Destination in 2017! 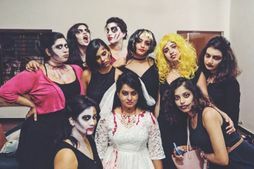 A Halloween Themed Bachelorette That Was Killer Fun!